A SORE SPOT for many new online businesses is figuring out how to generate traffic to their website – and everyone seems to have a different opinion. If you ask the content marketers, you’ll hear that the best way to generate traffic is with your blog. Pump out consistent, quality content, and watch the visitors come in droves. The SEO companies will tell you that it’s all about optimizing your site for keywords and making sure you get relevant backlinks. Proponents of paid traffic recommend things like Facebook Ads, AdWords and media buys. And who could forget the social media marketers – promote your business on social platforms and hope your content goes viral. In fact, there are many ways to generate traffic, but the real reason certain bloggers and businesses are successful is because they know their audience and buyers. They don’t just want any traffic; they want highly targeted traffic. Everything you do should be geared towards attracting the right kind of traffic, specific to your website. If you know your audience and cater to their needs, you will build a tribe of engaged followers and brand advocates – and you’ll guarantee yourself a steady flow of traffic. Let’s delve deeper into target audience and buyer research to help you find out exactly what traffic you should be going after. Knowing your audience can be a challenge when you are a new company or blog. Investing in your site is wise decision, but investing in the wrong ads or content marketing strategy could result in wasting money. To avoid this here’s what you need to focus on first. 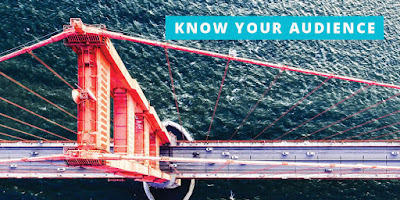 As most small business owners know, one of the key factors to take into consideration before you start marketing your product is to know your target audience. You know the saying: market to everyone, and hit no one. This same concept also applies to your business website. The very first step is to figure out your niche. If you’re selling a product or service, you probably already know what general category it falls under. You may be running a service similar to Amazon Mechanical Turk, which enables entrepreneurs and small business owners to have simple online tasks completed by inexpensive workers. This service falls under the category of increasing productivity. But for the purpose of your blog, we need to get more specific. You can take productivity and drill it down to something like: virtual executive assistant, online concierge service or online data entry. The more specific you can get, then the easier it becomes for people to find you. Profiling your reader is an important step when it comes to boosting traffic. In fact, 41% of B2B and 38% of B2C marketers are putting more effort into understanding their audience, and for good reason. Just like you don’t market your products or services to everyone, you don’t write for everyone either. It’s much more effective to write for one group of targeted people. To do this, first find out what you already know about your existing buyers. Next, use market research to find out about your potential leads and future buyers. Pool your information together; this is the starting point of creating a buyer persona. Make sure to include specifics like gender, demographics, age, family status, and more. But how do you research your market, especially if your site isn’t generating any traffic? You can look to your competition to get some insights into target buyers. You may already know who your competition is, but if not, try the following tactics to locate some of your main competitors. The first page of Google’s search results can often tell you all you need to know. You can search for your broad category or niche, but don’t forget to also try keywords that a reader might use when searching for your site. Pay special attention to any results marked with “Ad.” The companies advertising here are paying for every click, so if you see them appearing consistently, you can be confident they’re driving valuable traffic – so consider them a strong competitor. 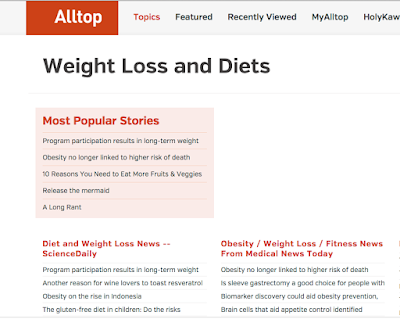 Another source is Alltop.com – a directory that curates headlines from the best blogs and news sites around the web, covering hundreds of topics. You can use the search feature to locate some of the top sites related to your niche. 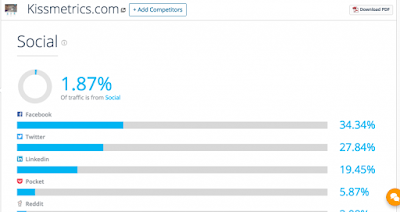 Alexa is a great tool to gather information about your competition’s readers. There is a free and paid version. While the paid version will give you more details, the free version of Alexa usually provides enough information to get a general idea of who’s visiting your competition. Just enter your competitors’ URLs and Alexa will bring back all kinds of useful data such as: the gender of visitors, education level, country, whether they’re accessing the website from home or work, and even keywords readers are using to access the website. By this point, you should have a list of competitor’s websites that fit your targeted demographic. Now let’s figure where their traffic is coming from. 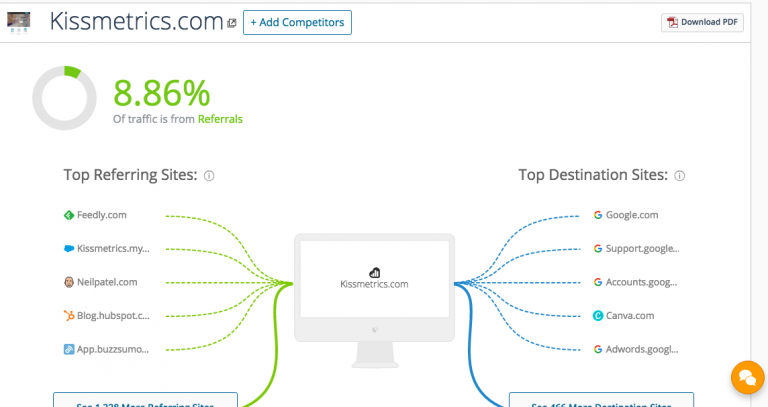 To do this, you can use SimilarWeb. 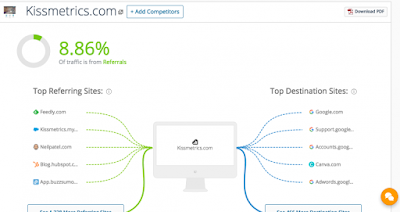 SimilarWeb is similar to Alexa, and it will give you some of the same data as they do. But where it truly shines is that it breaks down social media traffic. 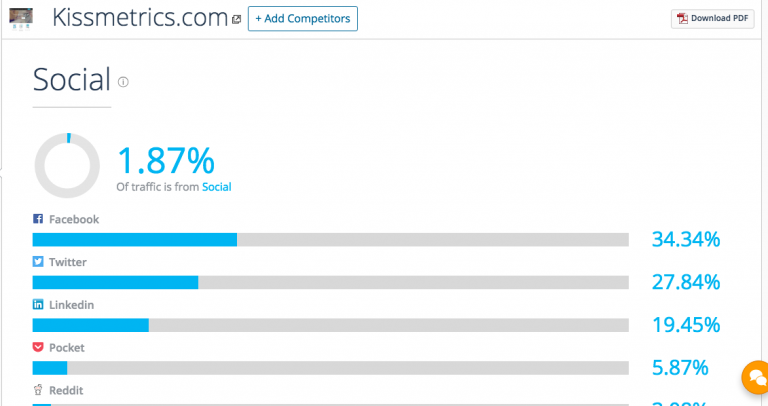 You can see which social media platforms are sending your competitors the most traffic. This is an excellent source of information because you can know exactly where your desired target audience hangs out. You might have been investing money in Twitter Ads – with little return – when in reality your particular is audience is spending all their time on Facebook. 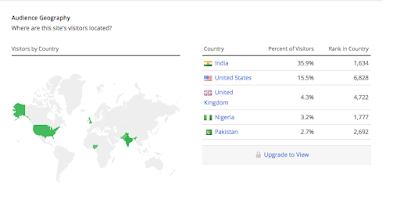 Another useful feature of SimilarWeb is that you can also see where visitors went before and after they visited a competitor’s website. 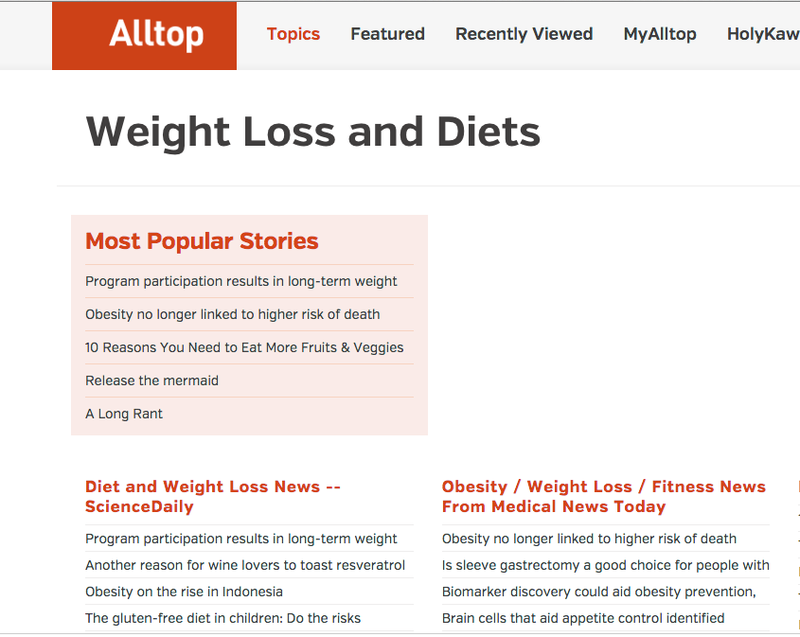 This will help you gain a better understanding of topics that interest your audience. 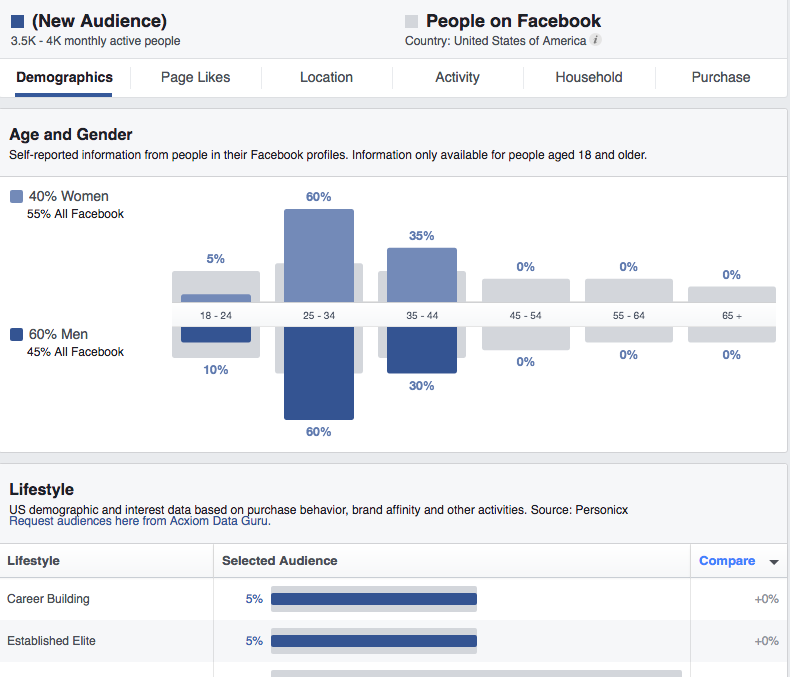 Facebook’s Audience Insights tool is a great resource for gaining information about your potential readers. 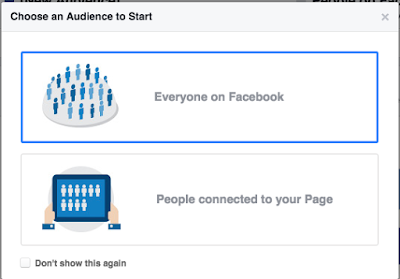 With the demographic information gathered from Alexa and SimilarWeb, you can use the Audience Insights filters to create an audience based on that data. 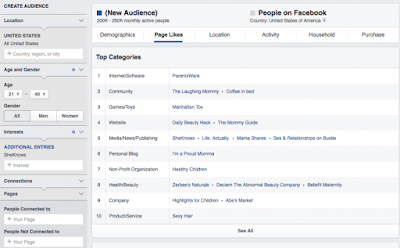 Add your competitors’ sites to the Interests section to see what Facebook pages, brands, and personalities your targeted audience has liked. Of course, not all blogs will show up in this section so don’t worry if nothing appears – just try another one. 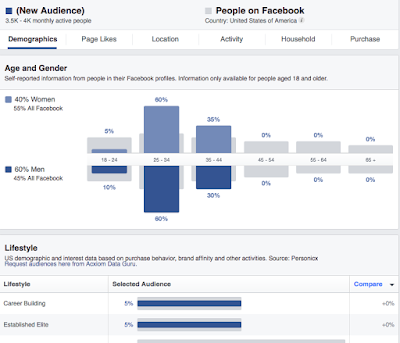 Try out the Audience Insights tool to see what information you can glean about your potential readers. The only way to make your product or service even better is by listening in on what your audience is saying. This is what makes Facebook groups an invaluable resource. It’s a real world discussion by your targeted demographic. It’s a great place to understand what they don’t like, what they do like, and what problems they are currently facing. This will help you quickly figure out your audience’s pain points. Behavioral data is information gathered on people’s actions. It can tell you specific things like how many people shared your article, how many people opened your email, and how many visitors you’re receiving from YouTube videos. But it doesn’t really tell you why people do the things they do, or what made them share one article and not even bother with a similar article. To really understand your audience, you need to create a customer survey. 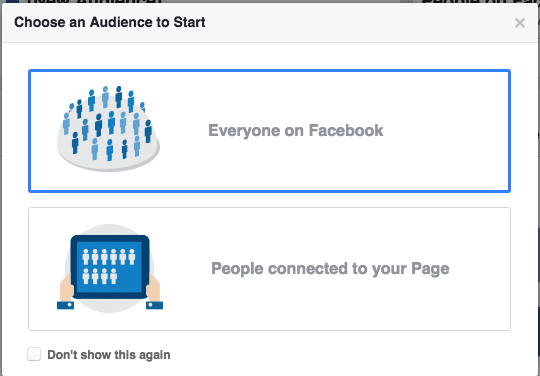 Once you have access to Facebook groups relevant to your audience, then it will become a great place to gather feedback. Traffic is the lifeblood of any online business. Without it, you won’t have much of a business for long. But generating traffic is often difficult for small businesses, and there are many ways to go about it. The good thing is, you don’t need a lot of traffic if the traffic you do attract is highly targeted – which comes from knowing your audience. To learn about your audience, first analyze your product or service to come up with a clear, targeted niche. Then, determine who your precise target market is by creating a buyer persona of your ideal reader. 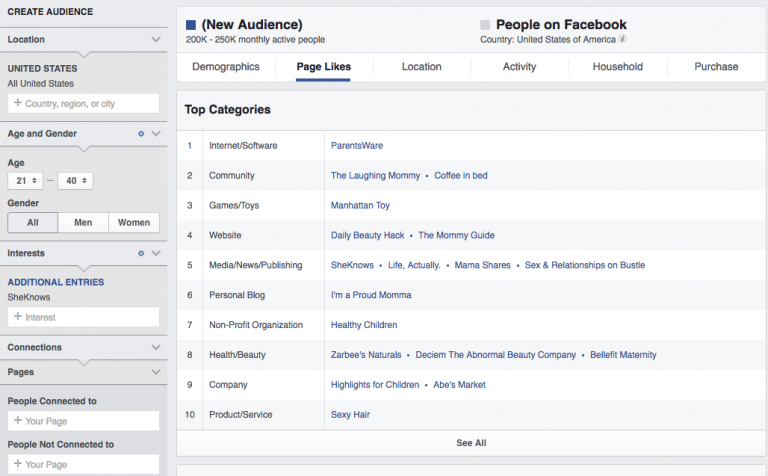 Use tools like Alltop, Alexa and Facebook Insights to single out your main competitors. 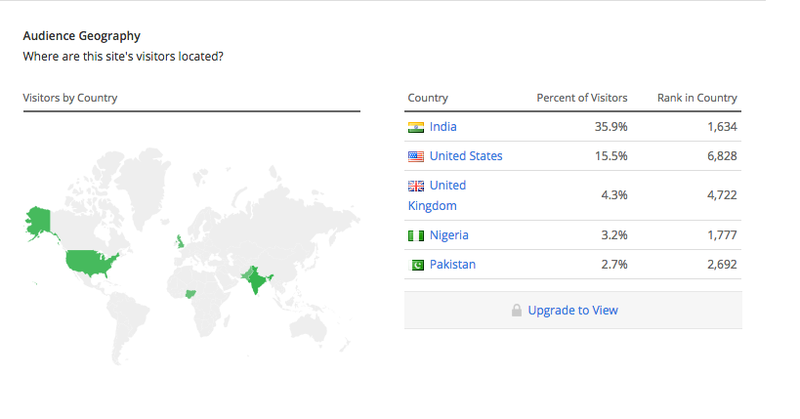 Take note of their traffic demographic and what platforms drive most of their traffic. Use niche-related Facebook Groups to perform research and gather data on your audience’s pain points. If possible, run a customer survey to gain valuable feedback. These strategies will help boost traffic to your site by helping you discover your ideal audience, pinpointing the exact content you should create for them, and making it clear what social media platforms you should be on. Even if you currently have little to no traffic, you’ll know precisely who and where your audience is, and what they desire. 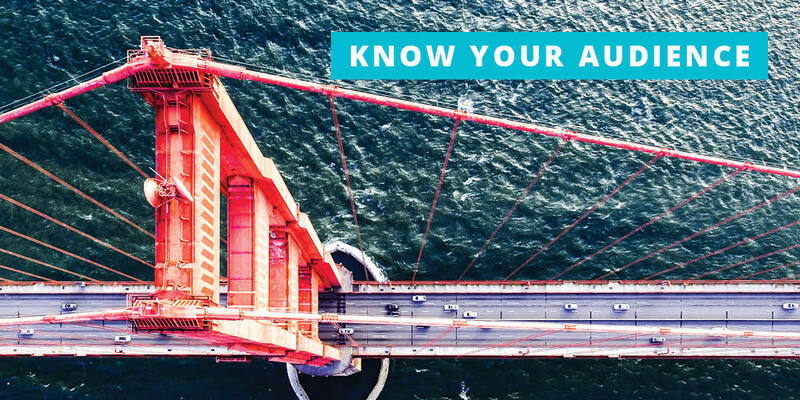 Over to you – what tips and tricks have you used to learn about your audience? What strategies have you struggled with, and which one became YOUR secret weapon to uncovering the ideal viewer?